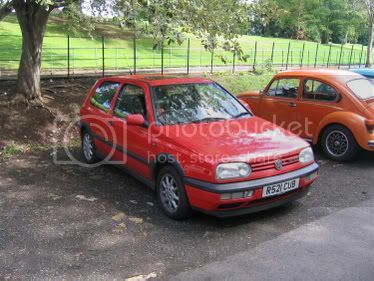 Just thought I would post a few pics of my restoration of a campaign mk1 golf. Hoping to have it running by 2008, or sooner if poss. Please note the HDvw club sticker, top pic, bottom right of the rear screen! Can't wait to see more pics further down the line! what have you got planned for it? Stock or modified? 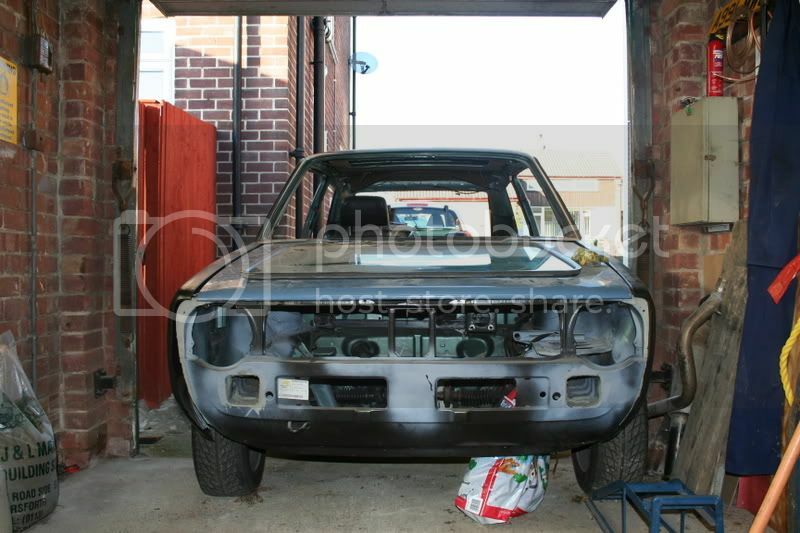 Hopefully going for paint a week on sat. It will be done in Lahzer green (origonal colour), and rebuilt as standard. I may just lower it by 20-30mm. I may also run it on different wheels as the 'P' slots have a habbit of popping center caps, and they are getting rare. But I want to keep it standard, as they are only going up in value. 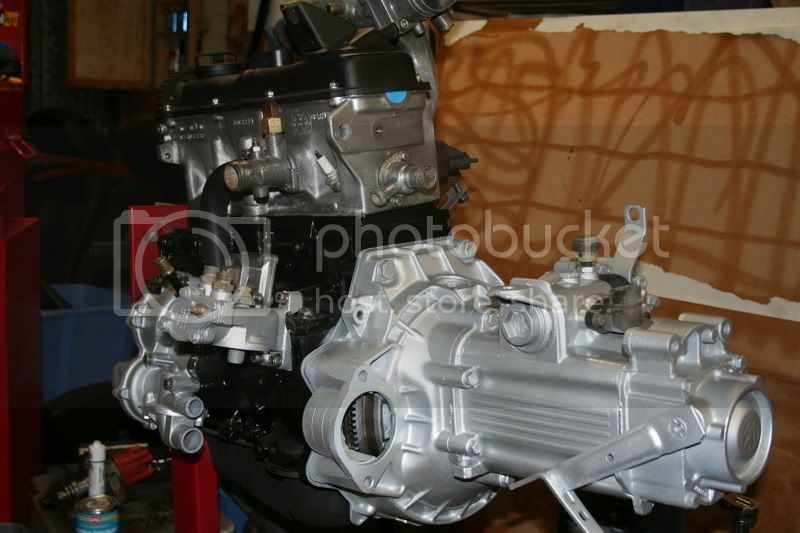 The engine has a bit of history, it is apparently a BRM engine and runs about 130-35 BHP. So it goes quite well. The interior will be standard, but new cloth and bolsters where needed and a new head lining, done by my brother at interiorwizzard. I will keep posting pics on progress. When done it will join my dream garage, with a split screen bus, my golf and a 911 RS porsche. Just need the other two now! Funny that... Sounds just like my ideal garage! 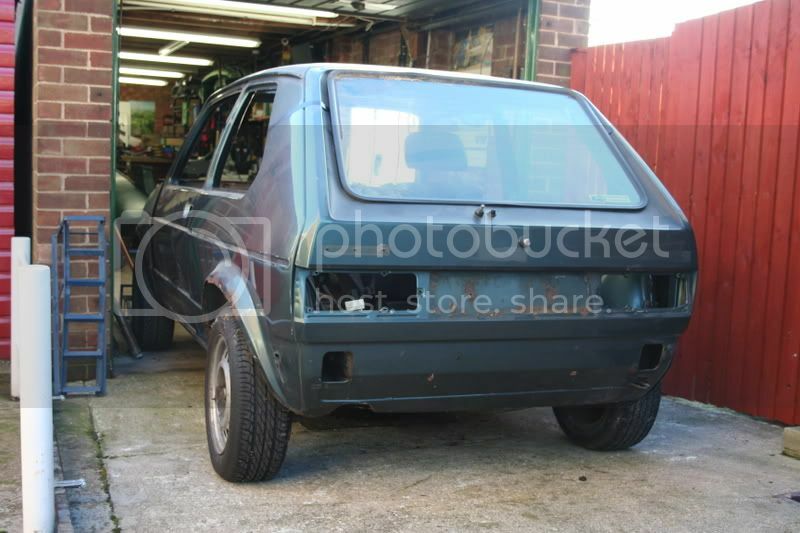 Well I have taken my mk1 for paint today , all the way to shewbury! The lad doing it is a mate of my brothers, so I hope it will be a nice job. 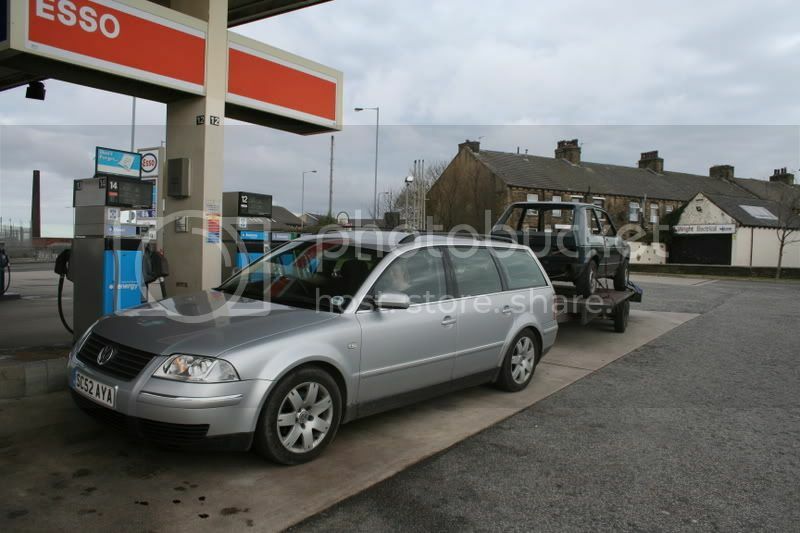 I am pulling it with my dads 130bhp TDi passat, it towed ok but still cost me £40 in fuel oh well. Man you must be excited! can't wait to see results! Sounds great Chris, will be great to see it when its finished! 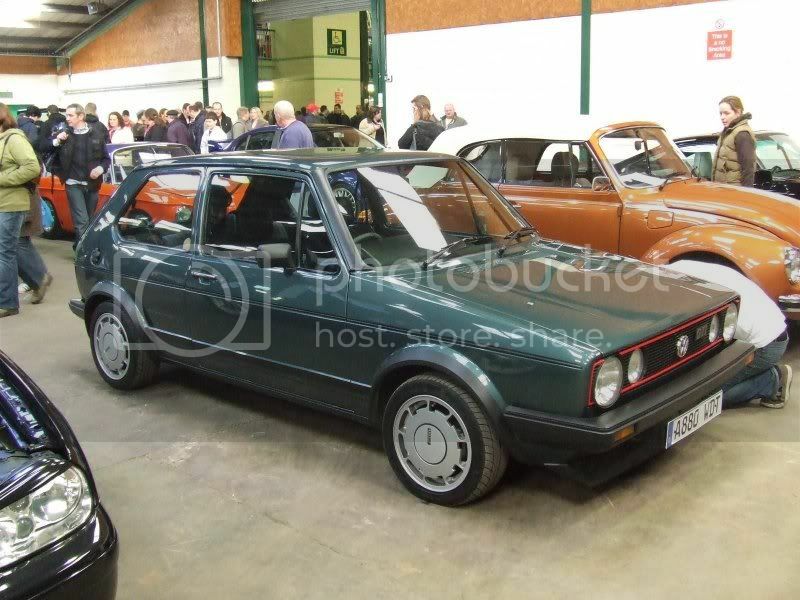 There was a lovely Campaign Mk1 Golf in the Show n Shine at DubFreeze yesterday. Not sure ifs its Lahzer Green but it won best in Class for stock watercooled - it was beautiful. Here is a pic for some inspiration - sorry about the quality, you will no doubt be able to do a search on the web of all the dubfreeze pics.......there should be plenty of this beauty! Thanks for the pics, nice car, just needs the black on the inside ot the 'P' on the alloy, and it will be perfect. 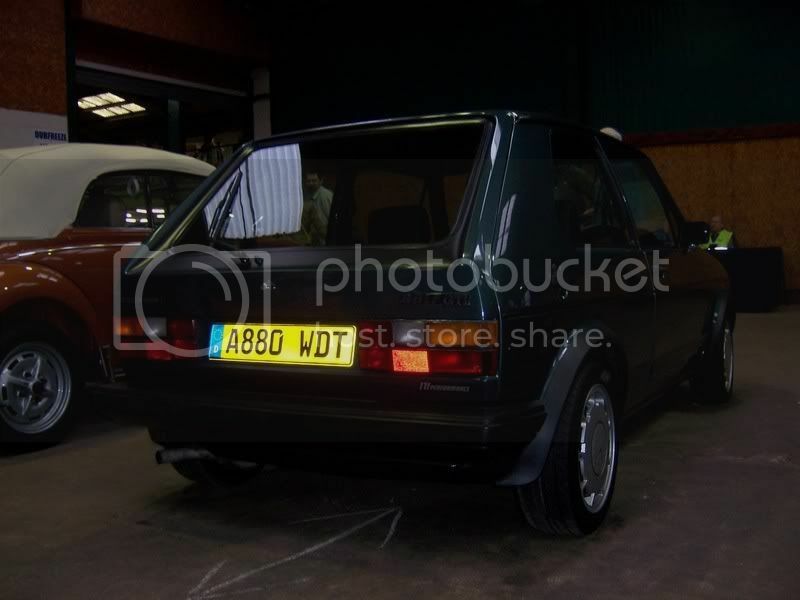 I was wondering how to restore my mk1. I have seen some restos and every nut, bolt and washer and every section of trim has been replaced with new, and as such are perfect in everyway. 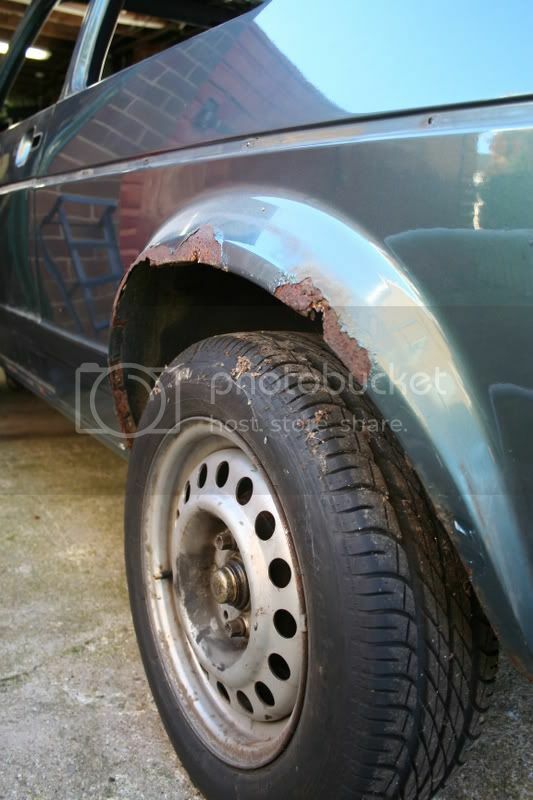 But I think I would like a more honest car, eg as much as possible to be origonal to that car, painted and cleaned, but the car to be still usable. Not used everyday but not an out and out show car. So to what level do I restore. While the car is away getting paint, decided to start work on the the engine. 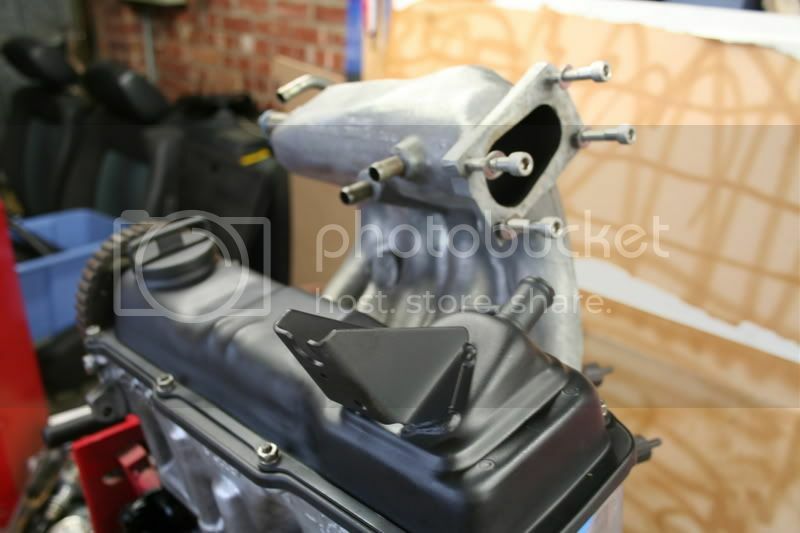 Painted block,cleaned head,painted rocker cover+new gasket. Inlet cleaned+new gasket, exhaust new gasket+studs/nuts. Didnt paint this as it only lasts 5 mins on a manifold. New main crank oil seal, and new clutch and pressure plate to go on tommorow. Gear box and various other bits getting blasted this week. Nice, I want to paint my Gearbox, What paint fo I use...? As body is still away, I am still on with the running gear work. The gear box has been away for blasting, so its nice and clean. I then covered it with a metal primer. I then used hammerite silver smooth over the top. Alex does this help with your question about paint, think it looks......well actually quite good, i am very pleased.